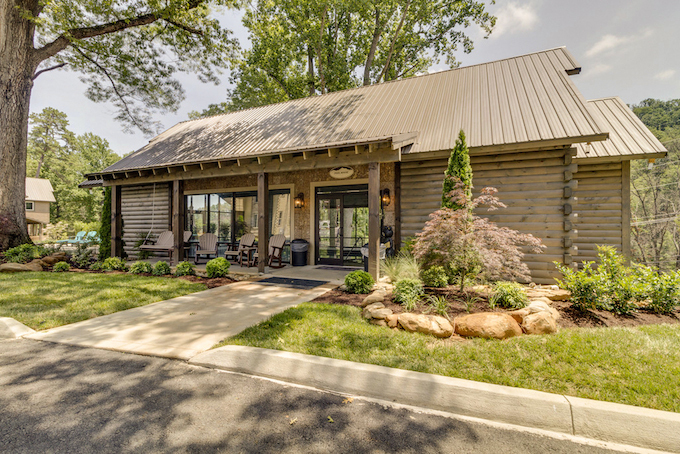 Leading professional US vacation rental property manager Wyndham Vacation Rentals (WVR) has celebrated the grand opening of Cherokee Orchard in Gatlinburg, Tennessee. The new neighborhood caters to large groups looking to vacation together in a destination regarded as the gateway to the Great Smoky Mountains National Park, where more than 11 million people visit annually. 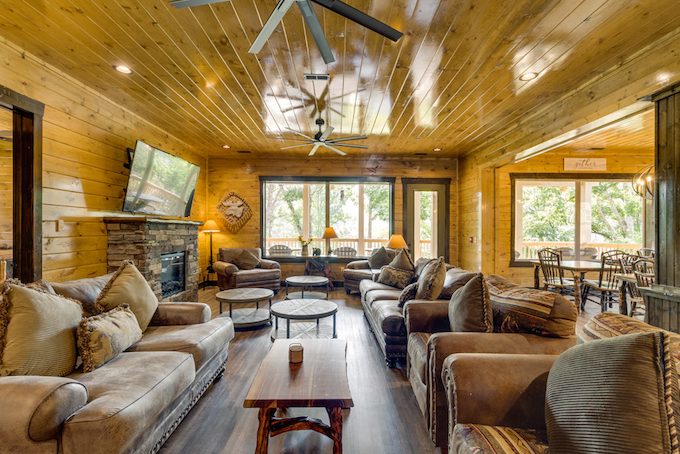 Cherokee Orchard fills the need for large cabins near Gatlinburg’s popular downtown area. The neighbourhood recently opened with phase one featuring four properties ranging in size from eight to 16 bedrooms, along with a pool house. Phase two, currently under construction, will add four more cabins varying in size from 10 to 20 bedrooms. Once completed, the neighbourhood will feature eight log cabins sprawling across more than 1.2 private acres, all within walking distance of the Gatlinburg Parkway. Mary Lynn Clark, president of WVR, said the company was poised to be a prominent driver of market growth in North America. “The US shared accommodation market is expected to grow by 14 per cent between 2015 to 2020, reaching an estimated $64 billion in value,” she explained. “That growth is in part to unique vacation options like Cherokee Orchard. Large home rental options near Gatlinburg are in high demand right now, as families, churches and companies look for places to host reunions and gatherings. Southern Scapes Home Design, led by Kenny Hayes, a 30-year leader in the industry, has constructed more than 3,000 homes in the market. Partnering with Wyndham Vacation Rentals to meet the growing demand for large home rental options, the longstanding partners planned and developed a community that uniquely delivers the home-like comforts vacationers crave. The luxurious new cabins feature the finest in comfort and design with natural log siding, gourmet kitchens, granite countertops, warm, welcoming, fireplaces, game rooms and home theatres. “We are very pleased and privileged to bring the Cherokee Orchard homes to the market,” said Hayes, president of Southern Scapes.